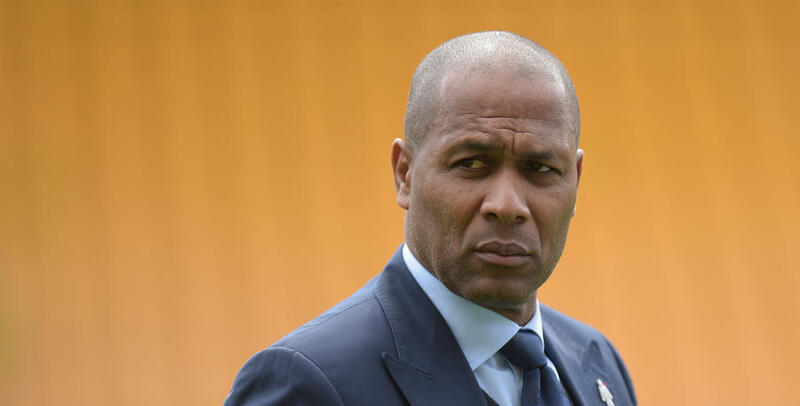 LES Ferdinand says QPR are working tirelessly on recruitment to give them the best chance of achieving value for money in this summer’s transfer window. The club’s Director of Football is working with manager Ian Holloway and recruitment consultant Gary Penrice to build a squad for the 2017/18 campaign after the R’s narrowly avoided relegation this term. Targets have been identified, but Ferdinand is keen for a sense of caution as the club continues to work its way towards a sustainable future. 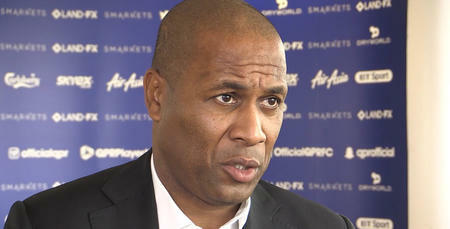 Ahead of flying out of the country with Holloway and CEO Lee Hoos to meet the club’s owners, Ferdinand told www.qpr.co.uk: “We have to be realistic about where we are, and do everything we can to ensure we achieve value for money on any transfer business. 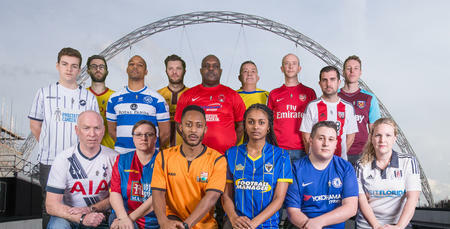 “We are working to a tight budget so in order for us to go out and buy players, we may need to sell to raise funds. 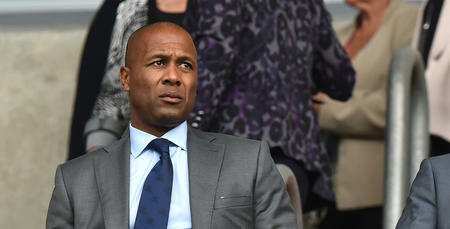 Ideally, QPR would only look to make minimal changes to the personnel of the squad during a transfer window, but Ferdinand admits that is unlikely this time around. “For a while now I have been talking about the need for stability,” he said. “In the first year I was here we had 13 or 14 players leave, so we had to replenish. The transfer window is now open until the end of August and Ferdinand believes it is during this period that his role is crucial, as he looks to futureproof any investments the club makes. “We are looking at targets all the time, and speaking with the manager on a daily basis,” he said. “He has come in, he’s assessed the squad and identified where he wants to strengthen, and told us the type of players he likes and those that he believes can move the club forward. “We all have our ideas and our input. It’s not just about now and the manager, but it’s for the future as well - that’s the whole point of the position I am in. “We can’t base our decisions purely around the manager. We brought Gary Penrice in as a recruitment consultant. 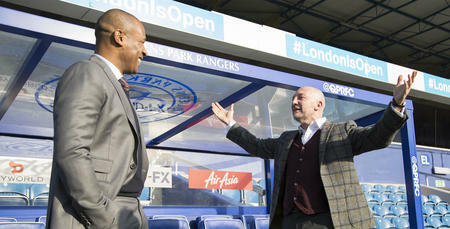 That was a QPR appointment with the manager’s blessing. I’ve been trying to bring Gary in for a while, and thought I had him at the start of this season at one point – he came to one of our first games. But Ollie coming in obviously helped us get that one across the line. We’ve got targets and we have a board meeting later this week.